Pearl Jam strike early with the latest promotion for upcoming album Lightning Bolt. The album is now available for streaming on iTunes a week before its official release. Lightning Bolt, the band's 10th studio album, comes after a long break, during which time the members became involved with other projects, but the band's aim for the album was not only to push their creative capabilities, but to challenge music making entirely. 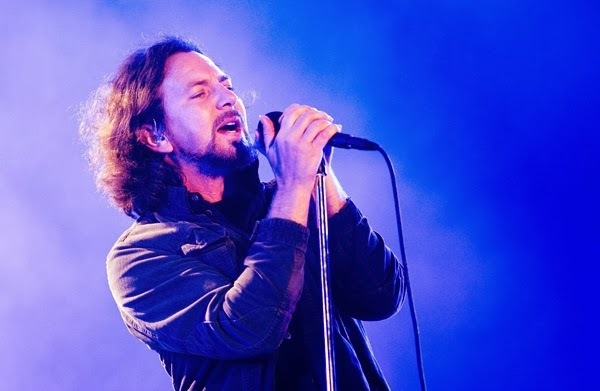 "I say this in the least-competitive way possible, but we're trying to make not just the best Pearl Jam record, but just the best record,"singer Eddie Vedder recently told Rolling Stone. "It's about getting to the next level of communication, or just trying to crack a code into some higher plane of playing music." The rockers teased the album for the past few months, first with a countdown ticker posted on the the band's website leading to the announcement of the album's arrival, then with celebrity interviews, including one with Judd Apatow, in a short documentary by Danny Clinch, leading to music videos for songs off the album. The band put out a video for power ballad "Sirens" three weeks ago, also directed by Danny Clinch. 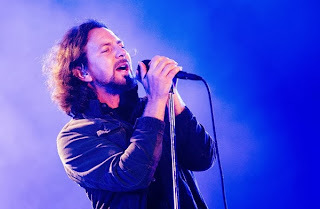 Pearl Jam kicks off a massive U.S. tour in Pittsburgh on October 11th. Lightning Bolt is due out on October 15th.